Women do not need to be told “all that matters is a healthy baby” because she is the one growing and nurturing her baby. You can be sure that she is thinking and feeling that her first priority is a healthy baby – nobody needs to tell her this and she will forever be grateful for having a healthy baby. I have never come across a mother who desires the “experience” greater than the health of her baby – never. Why are mothers judged or made to feel shame or that they are selfish for also wanting a good birth experience? When it comes to birth, a healthy baby is not all that matters. When someone says, “all that matters is a healthy baby” this implies that women have no say in their birth experience. When a woman is told this, it then shames her into consenting to what her care provider is recommending or what other people are suggesting, because she is just the incubator of life, a vessel, nothing more, and her baby is more valuable than she is. Sadly, this statement is so often used to justify special circumstances, or a traumatic birth experience and the mum should just be thankful and move on. But what about the mum? Not only do we want a healthy baby, but we also want a healthy mum who can look after her baby after birth and beyond as well as having a positive, respectful experience that the mum can look back on and feel that she was listened to, supported and respected during her birth, even with special circumstances. Women should never be dismissed, or their wants and needs brushed aside because of hospital policy or the outdated opinion of an Obstetrician. Birth is not just about getting a baby out of a uterus. Sometimes a baby’s health may be at risk and interventions and caesareans are necessary, but sometimes there have also been occasions where interventions and caesareans have been unnecessary. There are so many times when statistics, research and guidelines have been manipulated to coerce the woman into doing what her care providers want her to do. Clearly with so many women now coming forward to share their traumatic experiences and debriefing their births, we must be open to the fact that women are lied to, they are misled, they are bullied and abused mentally, physically and emotionally and the repercussions of this has a huge impact on a woman and her postpartum period, sometimes even for the rest of her life. Caesareans can be lifesaving for both mother and baby, but that does not mean the mother won’t grieve about the birth that she was anticipating and had prepared for. It is okay for a woman to feel and express disappointment, or grief or trauma after her birth, even a vaginal birth, because sometimes a woman can have a vaginal birth and feel traumatised because it wasn’t quite what she had expected it would be like. We all process experiences in different ways. It is so important for women to have that support and someone to listen to her to validate her feelings. Understandably, many women stop talking about their grief and their emotions, because they are made to feel silly, selfish and even pathetic and that they should be grateful they have a healthy baby. This is not respectful care and it makes the mother feel “dismissed” and “unimportant” in the whole process. 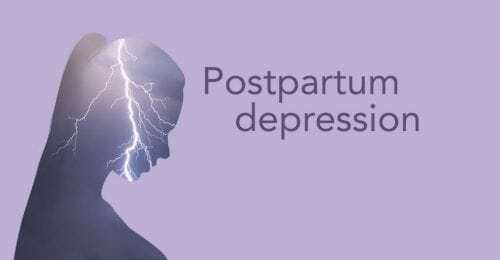 A healthy baby needs a healthy mother to care for it, and a mother that is suffering from a birth that has left her traumatised is not a healthy mother, and then the baby and the whole family dynamic can suffer because of that. We know that births don’t follow a text book – and those text books are so outdated now that they have no relevance anymore. We may not be able to control what happens with a birth, but every person that is in that birth space has the ability and responsibility to treat the birthing mother with respect and compassion. 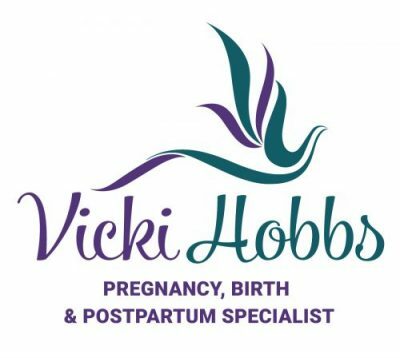 An Obstetrician’s job is more than just getting a baby out – it is caring and supporting the mother as well. The leading cause of maternal death in Australia is suicide. Why are women so traumatised and feel this is the only answer? We have to protect women, nurture women and provide a safe space for women to share their trauma so they are well for their babies and their families but the starting point is during their pregnancy and in the birth suites. This is where all care providers have the responsibility to treat women more than just satisfactorily, provide women with evidence-based information so they are part of and understand the process, listen to women with compassion so they feel respected, and care for women with the utmost integrity beyond reproach. I recommend all women who have experienced trauma or feel disappointed about their birth to seek out someone that they trust who will listen to you and support you in processing your thoughts and feelings about your birth. It is easy for someone to say “don’t judge yourself” but the reality is, many women do, and this judgement lies deep within their subconscious and can bring up so many different thoughts, feelings and emotions at different times. That is why it is so important for women to seek out that support and share how they feel, breaking down blocks and sifting through the different layers of grief. 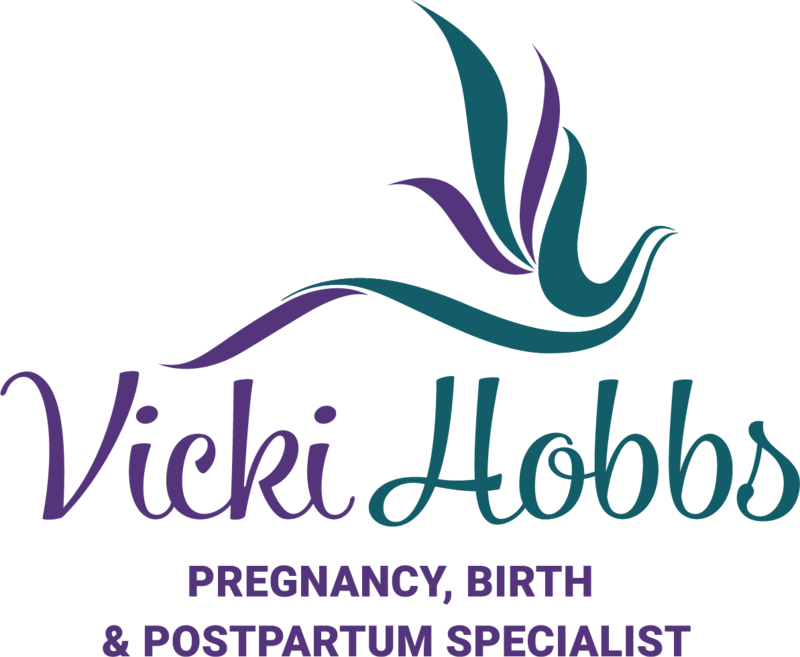 BIRTHTALK is a unique support and education organisation that specialises in recovering from a traumatic birth and working towards an empowering next birth. 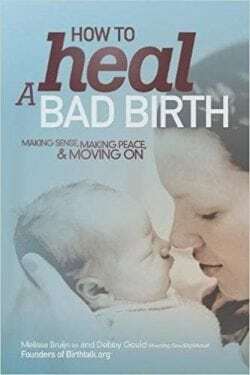 A fabulous book by the Founders of Birthtalk, Melissa Bruijn and Debby Gould, is “How To Heal A Bad Birth” which is about making sense, making peace and moving on in a positive way. The Australasia Birth Trauma Association have put together a selection of helpful resources and links including books and other websites where you can gain additional information. I’d like to thank all the women who shared their thoughts and feelings with me in a Facebook group I am a part of. There were over 150 comments made, which gave me the insight into how women feel when someone says “all that matters is a healthy baby” so that I can help others to understand that this is not all that matters.